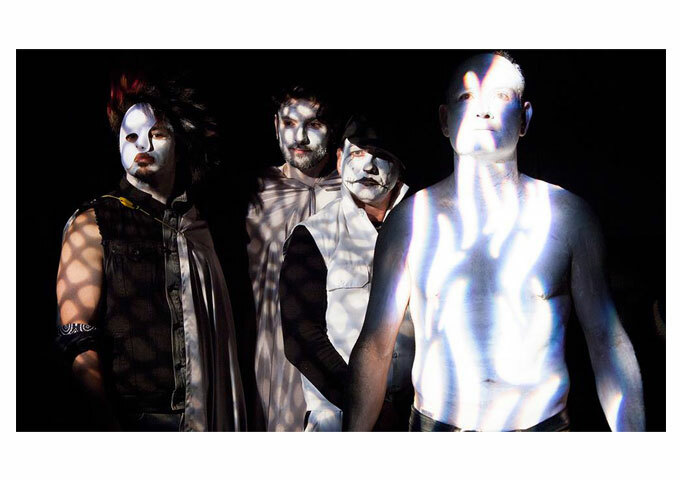 Spectacle is a new band from Los Angeles on CSG Music, consisting of independent filmmaker, Spencer Grant Brod (vocals), Murv Douglas (bass) of “PowerMan 5000”, “Lords of Acid” and “Voodoo Kung Fu”, Kenny Pierce (drums) formerly of “Soul” and world-class guitarist, Dario Comuzzi. 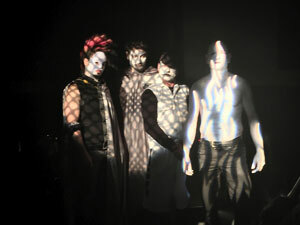 The music was recorded as the soundtrack for the new independent film, “Inner Fear” and came out so well, they felt that a band had to be formed. The film, “Inner Fear” will soon be at film festivals worldwide. 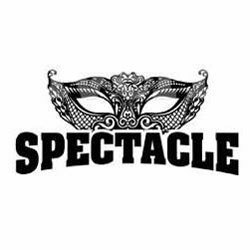 The debut album from Spectacle will be available on iTunes and all digital platforms. The band is also playing some select shows in support of the new record and film. What I like about Spectacle is that they avoid writing about the usual woman/love formula and stand apart from the crowd with the most unusual topic and song title for their single, entitled “My Medication”. Anthemic statements of fiery intent are built around moments of dark textural emotion, and a catchy indie-rock song that is lyrically layered. It will be no surprise if this single takes the band to a very wide audience, as it is built on solid foundations with a rebellious spontaneity. Emerging without seeming explanation, other than they were making a soundtrack, Spectacle will probably land forcefully on the college radio and independent music scene with a seemingly fully formed and utterly indelible sound. Dario’s unmistakable guitar, Murv’s tuneful bass work and Kenny’s forceful drumming all serve to abet the mysterious, oblique presence of lead vocalist Spencer, a singer whose vocals seem to invest the group with a strange profundity. Spectacle are at once artistically ambitious and almost impossible to dislike, and Spencer emerges as a full-throated singer with a message. The sound of the vocals and the little harmonies are just gorgeous. You can hear everything that’s going on musically, as the song has a very clean, suitable production that sounds natural and very distinctive. “My Medication” is one of those songs where everything is right, you can’t imagine this particular song with a different section, tempo, different instrumentation or approach. Not only that, but the lyric really does place all sorts of images in your mind. And again, the harmonies are beautiful. Harmonies aren’t something that can be explained, they just go straight for your heart and soul. So to recap, “My Medication” is beautifully atmospheric and concise, and wonderfully evocative. Lead singer Spencer Grant Brod sounds especially mysterious, if utterly beautiful. It’s a hypnotic song rather than a hook-filled song. But, the simple little repeating keyboard line heard throughout the song does stick in your mind and the whole piece has a strange kind of beauty surrounding it. The band’s EP was produced by Jeff Robert and Murv Douglas. NothingDark: “Tragicomedy” – you can touch every sonic layer!